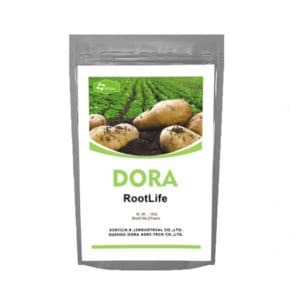 Dora fruit setting contains sodium nitrophenolate which can infiltrate rapidly into plant body, It can enhance immunity of the plant and the capacity against adverse circumstances such as drought,flood and coldness even freezy injury,etc.It also can increase the quality of fruits. 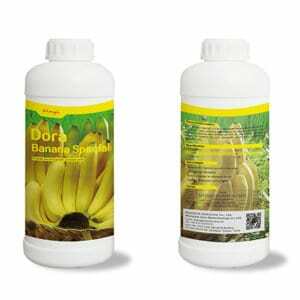 1.Promote the rate of the pollen germination and the speed of elongation of the pollen tube,increase the rate of setting fruit. 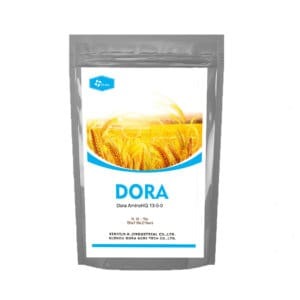 2.Promote the absorption of the nutrition,enhance the immunity of the plant. 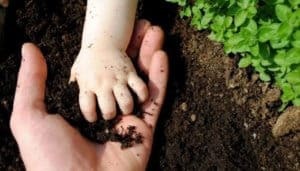 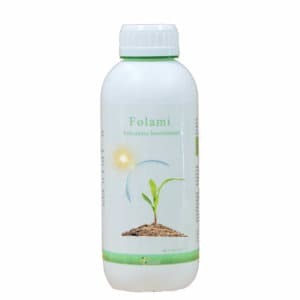 It is a fertilizer synergist.After mixing with fertilizer,it can increase the absorption of the nutrition,and make it have a good effect. 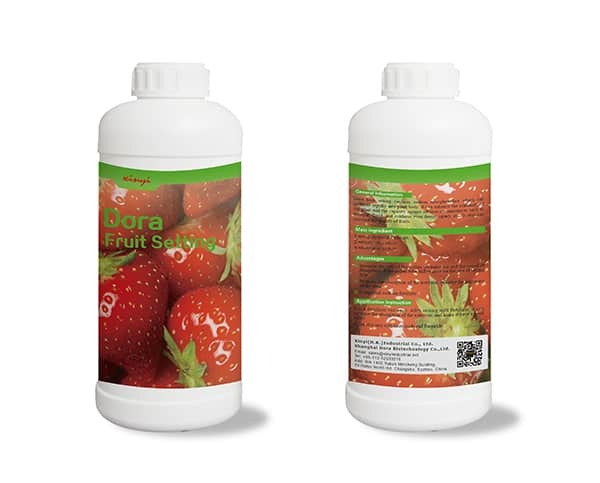 It can also mix with insecticide and fungicide.